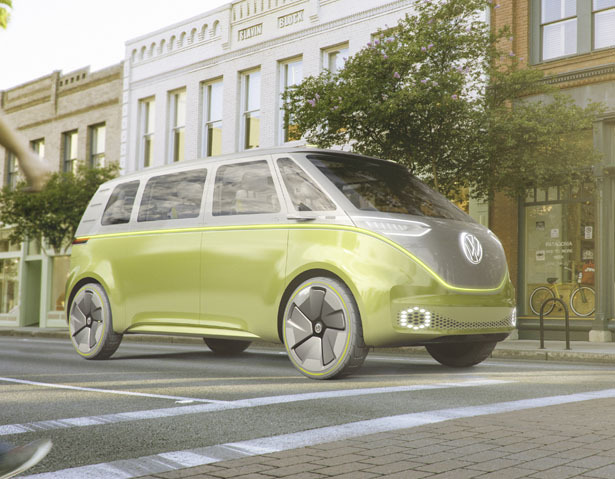 From Danfo Bus to A Futuristic Volkswagen Microbus (Photos) - AutoReportNG "AutoReportNG-The No 1 Car Blog In Nigeria That You Can Trust - AutoReportNG"
Electric mobility era has begun, Volkswagen wants to remind you to its glorious microbus era but this time with a futuristic touch. Volkswagen I.D. 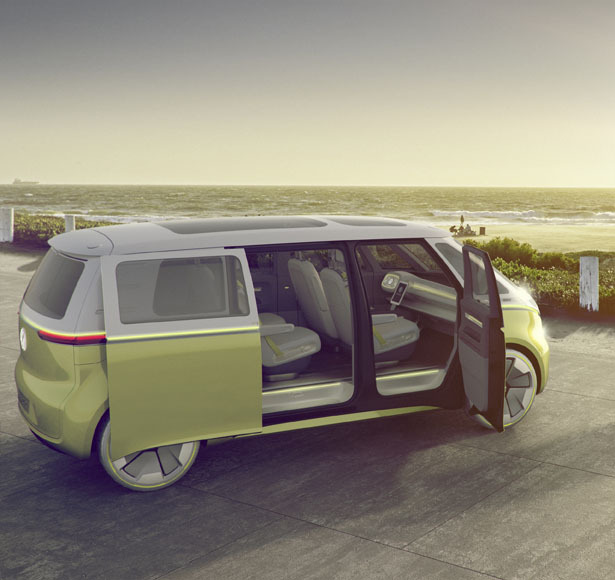 BUZZ Concept Microbus is an all electric microbus that blends the origins of VW brand with its electrifying future, it features stylish and futuristic design to reflect the transformation of the brand and its models. 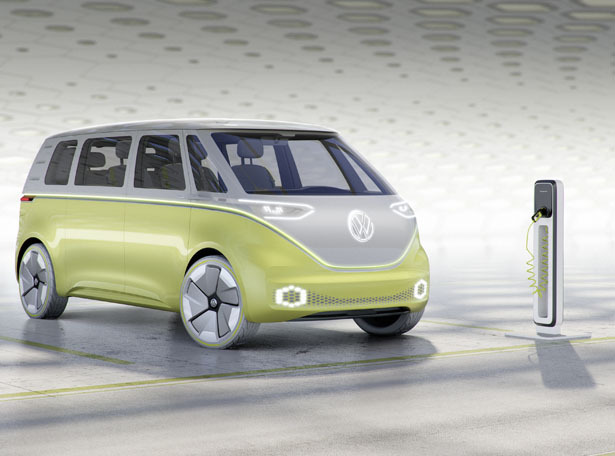 Starting in 2020, Volkswagen aims to develop a new completely new vehicle architecture, they will launch an entirely new generation of all-electric vehicles, fully connected on the market. 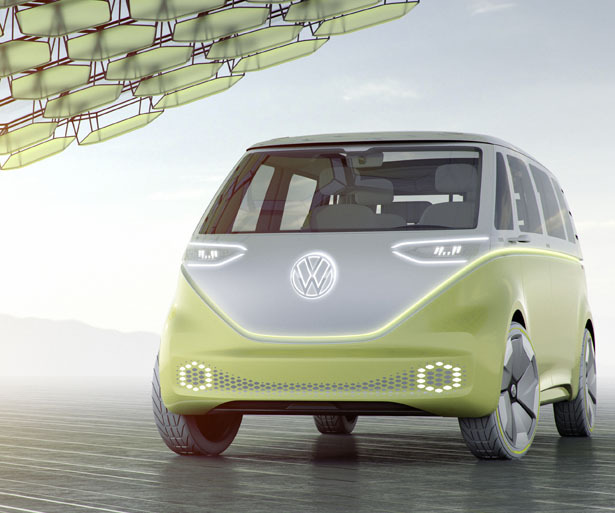 By the time they reach 2025, they want to sell one million of these vehicles and turn electric mobility into a new trademark of Volkswagen. I.D. 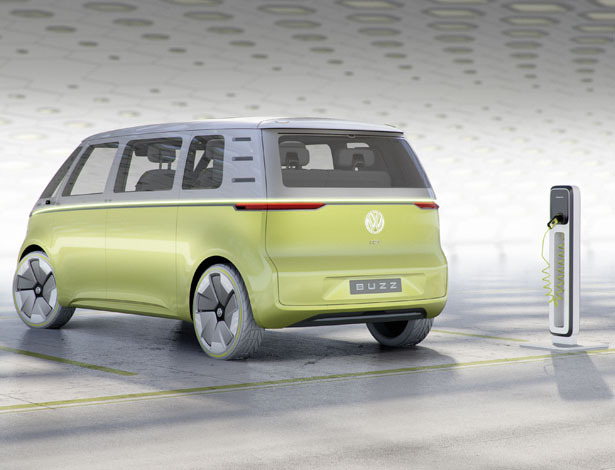 BUZZ, this name means many things, it stands for “Identity Idea,” “Individual,” or “Iconic Design” while the word BUZZ is a phonetic word play on “bus” and refers to silent “buzzing” of the drive system. Not only this car is huge inside, but the technical concept makes it the most comfortable vehicle. Featuring silent drive system, the long wheelbase of 129.9 inches, floor mounted battery that lowers this microbus center of gravity, thus resulting in balanced weight distribution.